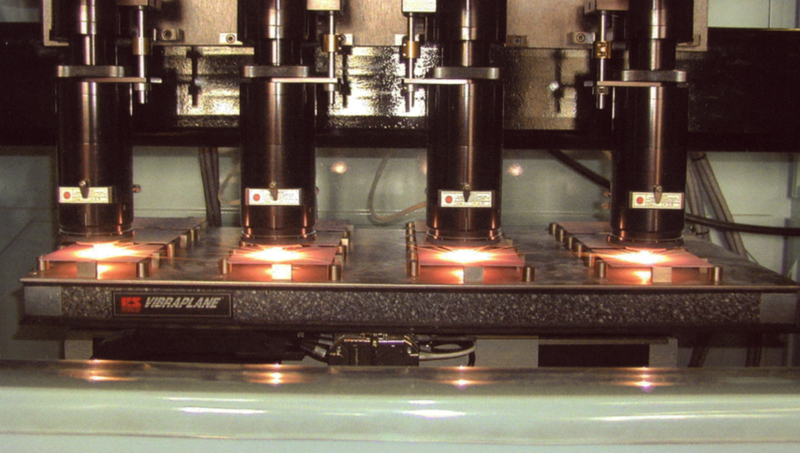 Photo Courtesy of Laser Mechanisms Inc. Almost 4 decades of laser expertise. A legacy of innovative solutions. 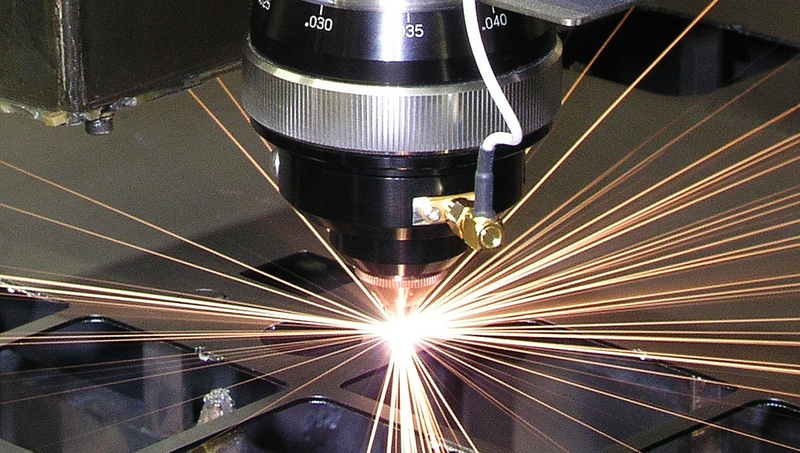 State-of-the-art custom-built and standard laser systems for high-precision cutting, heat treating, drilling, and micromachining applications. 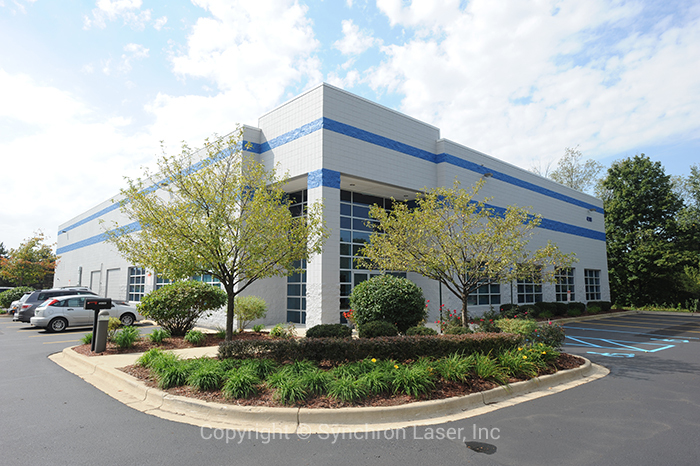 We'll not only provide your laser system; we'll improve it too! Want results that current technology and know-how can't provide? Synchron's experts can develop hardware, software, and processes to meet the needs of the future! 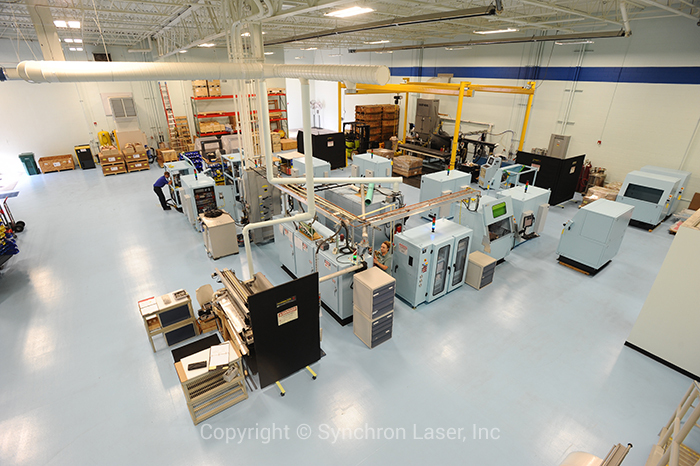 Local Plymouth, MI state-of-the-art manufacturing facility with a global reach. 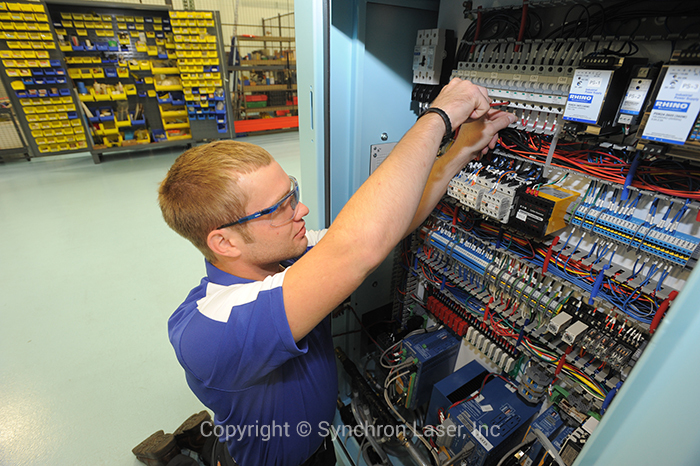 Synchron is poised to meet your manufacturing needs and exceed your quality standards. We have clients from over 15 countries around the world!